Ever since the arrival of the computer, technology has been seen as a paradise for cheaters, scammers and corner-cutters the world over. Within education particularly, technology is held in suspicious fingers with heavy frowns at the world of online essay mills, fake degrees, uncertified courses and leaked exam papers. But technology and education don’t have to be kept separate – combining interactive technology with educational materials has been proven to help accelerate learning and promote more innovative methods of retention than a simple textbook and a set of cue cards could ever do. And learning is only a part of it; technology also has other benefits for teachers, including better safety, better health and better communication. Below is a selection of the best apps for teachers that are now on the market and of great help to teachers interested in more effectively organising their students attendance, preparing lectures, communicating with students, and utilizing technology to their advantage in regards to both their teaching and personal wellbeing. Notability is one of the most versatile apps available for notes taking. You can type or write notes on notebooks and organize them into folders inside the app. However, it also lets you annotate PDFs, which can be great for grading student papers. Notability also records audio and lets you take notes at the same time. So, you could be having a reading conference with a student, or testing their reading fluency with the audio recorder, while taking notes at the same time on your iPad. One of the primary reasons is because of the workflows that teachers and students can create in order to retrieve, annotate and submit work. 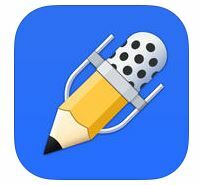 Plus, Notability integrates Dropbox, Google Drive and Box drive. If teachers set up a shared folder with their class via Google Drive, students can access their documents, annotate them and push them back to their teacher via a privately shared folder. Also, students can open PDFs from any website in Notability and annotate directly on the PDF. Explain Everything is one of the easy-to-use and best interactive whiteboard and screencasting app. Explain Everything can be used to present information to students in a visually engaging way. But an even more exciting part of this app is helping your students learn to create and present with it – individually or on group projects. Dynamic interactive lessons, activities, presentations and tutorials can be created using this highly flexible tool. It also allows you to insert different multimedia documents such as powerpoints, pdfs, pictures, audio and video files into your project. 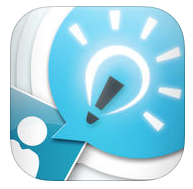 Teachers and students can make presentations with content from multiple sources on this innovative, fun app. It also allows you to share your projects using different media including Dropbox, Evernote, Google Drive, Box, YouTube, Vimeo, and One Drive. 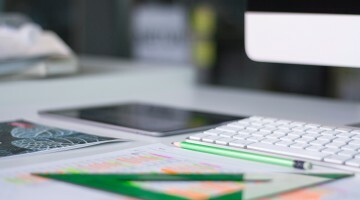 Evernote is an impressive organizational app for teachers. Its limitless uses range from planning a course to delivering a lesson plan to capturing feedback after class. 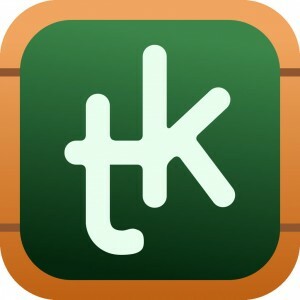 It allows you to take notes, capture photos, create to-do lists, record voice reminders and makes these notes completely searchable, whether you are at school, at home, or on the go. This productivity tool can shift the way kids manage information in school and the way teachers share it. 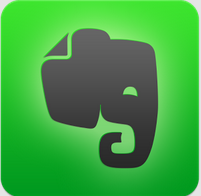 Evernote can be used for creating student portfolios, lesson planning, classroom management, taking minutes of meeting and instruction. Teachers can also use Evernote for research. It allows them to collect a large number of resources without having to spend the time to fully read each one to decide if it is worth printing or bookmarking. They can also add their own notes and comments so that they can remember how they might want to apply the information. It is extremely user friendly, as long as you install the web clipper. Just right click and clip! Teacher Kit is a personal organizer for the teacher. It enables the teacher to organize classes, and students. Its simple and intuitive interface enables teachers to track the attendance, grades and behavior of their students.Teachers will be able to access summaries of attendance, customize grade book reports, save behavioral records, parent information and more. One of the appealing features of Teacher Kit is the ability to keep all of your information for each class separated. You are able to set up as many classes as you need. By clicking on a student’s picture, a profile of the student will pop up that includes personal info, attendance record, notes/behavior, and grades. 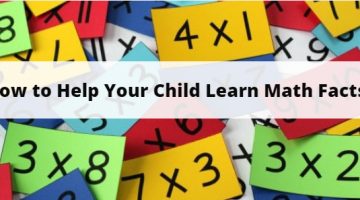 This is a great organizational feature to quickly glance at a student’s overall performance. Upon clicking on the grades portion of the app at the bottom of the screen, it allows you to enter the title of the assignment, a description, a date, the amount of weight you would like the assignment to have, and the maximum grade of the assignment. Mostly, teachers can use Edmodo as an online blackboard and inbox. They can post polls, quizzes, and assignment guidelines, and invite students to submit finished assignments. The beauty of the social networking features is that students can collaborate on projects, asking questions and working together. 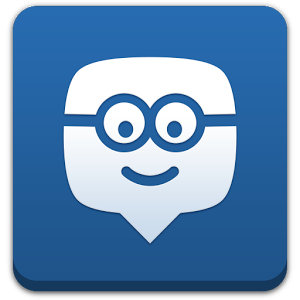 There are various ways to use Edmodo as teacher including to communicate with your students when you’re out of the classroom, or provide updates to students who are absent from class , facilitate project based learning in your classroom by leveraging Edmodo’s small-group feature.